Happy Friday, friends! It’s a rainy one here in Nashville. This weekend is shaping up to be a nice laid back one for me. I’ve got a meeting on Saturday morning but other than that, I plan to read. A Lot! And as much as I dislike Daylight Savings Time, I’m going to enjoy that extra hour of sleep on Saturday night. 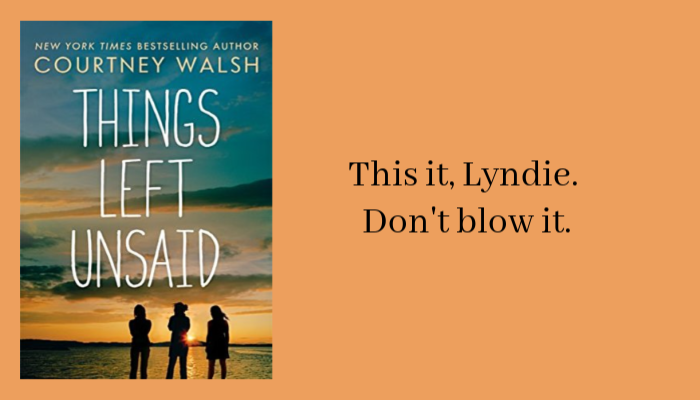 This week I’m sharing the first line from Courtney Walsh’s newest release. I finished the audiobook on Thursday but haven’t written the review yet as it’s one that I need to process before I can put my thoughts into words. Grab the book nearest you and leave the first line in the comments. 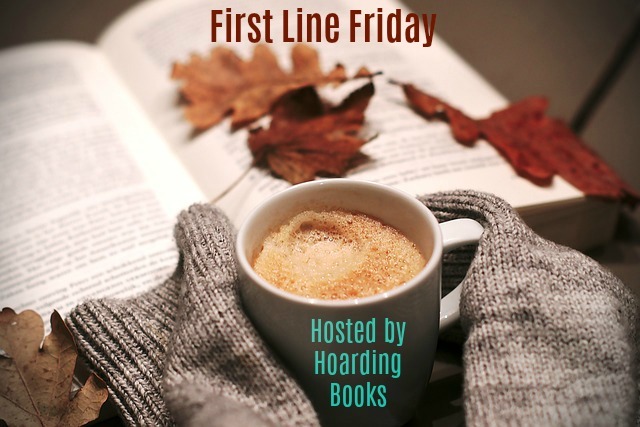 Then head on over to Hoarding Books and find out what others are sharing thing week. I’m reading this one next! Happy Friday! Hope you have a wonderful reading filled with lots of good books to enjoy. L0ved A Lady of a Thousand Treasures!! Happy Friday! I cannot wait to read that book!! Hope you have an amazing weekend filled with great reading time! I’ve just written my review for this – I always have high expectations from a Courtney Walsh book, and they never fail to deliver.